Of course, the awards are handed out by the Kennedy family, and they are all about not courage, but political correctness. But no one can dispute the fact that Damore put himself and his career on the line to write this book, and that one way or another, he paid the ultimate price—as a suicide, in 1995, at the age of 65. I met Damore in 1994, on the 25th anniversary of Chappaquiddick. I was doing my radio show from the cottage on Chappaquiddick, and I booked some of the surviving principals. Only Damore asked for money—$100. Every time I spoke to him, he seemed nervous, agitated. The day after the show he telephoned again, begging me to send him the money ASAP, which I did. Fifteen months later, Damore was depressed and broke, about to be evicted from his rented house in Essex, Connecticut. As a visiting nurse and a constable (who was there to serve the eviction notice) looked on in horror, Damore pulled out a gun and shot himself in the head. 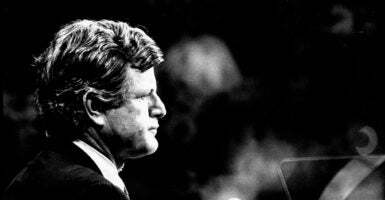 Sen. Ted Kennedy, D-Mass., died of brain cancer in 2009, at the age of 77. In his later years, it was considered bad form to even mention Chappaquiddick in polite company. Teddy himself seemed oblivious to the scandal—he named his last dog Splash. In 2015, the Edward M. Kennedy Institute for the U.S. Senate opened in Dorchester. One of its exhibits is titled the “Senate Immersion Module.” Immersion—you can’t make this stuff up. I have always tried to be a faithful Catholic, Your Holiness, though I have fallen short through human failings … I know that I have been an imperfect human being but with the help of my faith, I have tried to right my path. Somehow I don’t think Teddy was referring to Damore. Few of the principals ever talked about what happened. The prosecutor, Walter Steele, was quickly appointed to a state judgeship—another nationwide search, as we say in Massachusetts. As a judge, his most famous case involved allowing a convicted child predator to leave the state without restrictions, after which the offender moved to Montana and then murdered and cannibalized a 7-year-old boy. Do you think the Kopechnes would have understood what Steele was getting at? 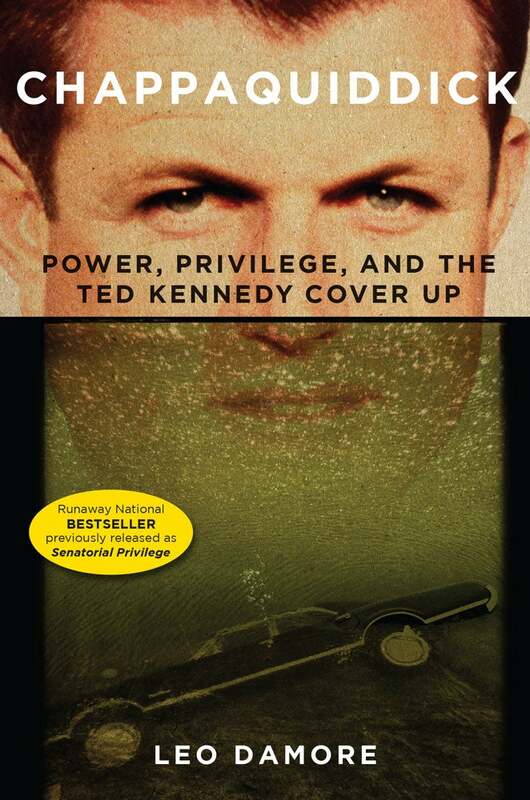 In a strange way, Damore’s life turned out like Mary Jo’s—“Senatorial Privilege,” now retitled as “Chappaquiddick: Power, Privilege, and the Ted Kennedy Cover-Up” is an unforgettable book, muckraking in the best sense of the word. But for Damore personally, it was the wrong book at the wrong time about the wrong people, and it cost him his life. 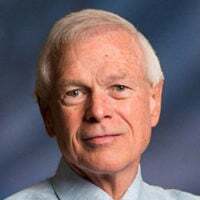 This partial excerpt of the foreword by Howie Carr has been republished with permission from Leo Damore’s “Chappaquiddick: Power, Privilege, and the Ted Kennedy Cover-Up” (Regnery Publishing, 2018).